We have carved a niche for ourselves as a respectable Manufacturer and Supplier of Peltier Gas Cooler in Rajasthan, India. 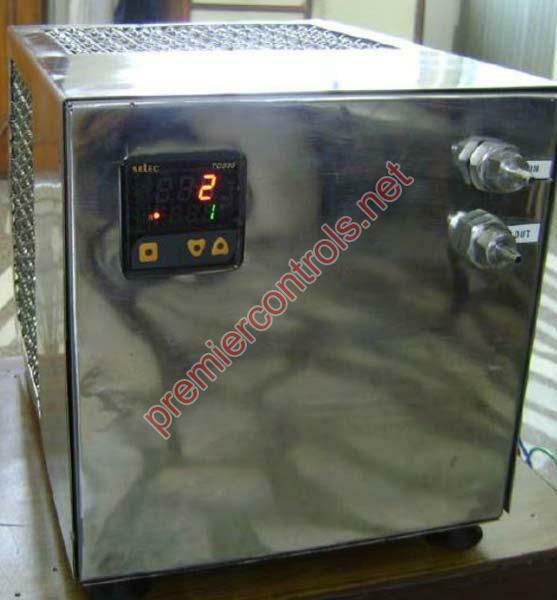 We are famous in offering Peltier Gas Cooler that comes with imported cooling element USA make. Not only small but we have the proficiency of delivering even the bulk orders within the promised span of time. Having a striking cooling capacity, our Gas Cooler is extensively preferred.